If you have got a new iPhone from Verizon or you want to transfer your number from one place to another, you will need to activate your iPhone. A plenty of methods are available to activate Verizon iPhone. 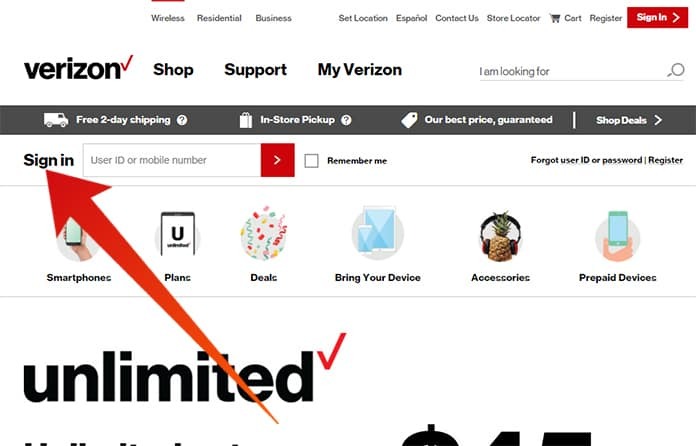 You can activate it using the Verizon mobile code, you can activate it using the previous code provided by Verizon, and you can activate it by purchasing a new network number from Verizon. Before activating the phone, you will have to set some plans in your network to have precise information about your network and your mobile phone. You can also activate Verizon iPhone from a third party service. However, activating iPhone from its phone network is the simplest way. It is called the online method of activating the iPhone. In this process, the Verizon Wireless will assign the number to your iPhone. Here are the details of the process. Step 1: First of all, open a web browser and open Verizon website. You will have to open My Verizon Online. Step 2: Now you will be asked to log in to your Verizon account. If you have a Verizon account, sign in to your account. Step 3: If you don’t have a version account yet, you can create a new one from the website. 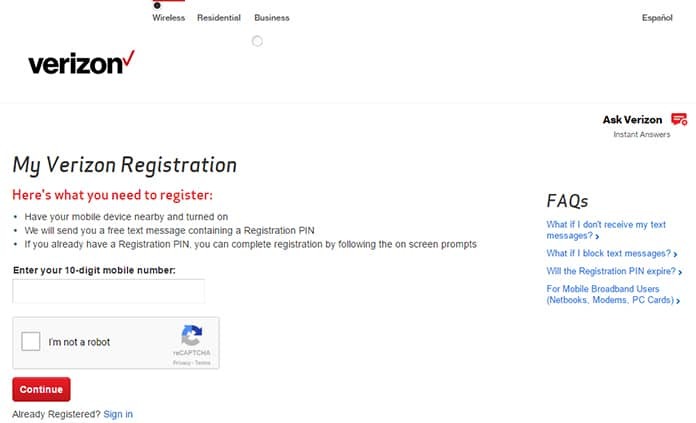 Step 4: Now enter your ID or cell phone number to sign in the account. Step 5: Here you will see the option Activate or Switch Device. Now select the iPhone number from the list and fill the New Device ID box with the identification number. Step 6: If you don’t know your phone’s identification number, switch off your phone. Remove the battery and find it on a sticker behind the battery panel. Step 7: Put the Identification number in the online box, and Verizon will assign the number to your iPhone. Step 8: Now your iPhone is activated, and you can easily use your iPhone. Oppositely, if you want to activate a new iPhone X, 8, 7, 6S, 6, SE, 5S, 5C, or 5 on an existing Verizon account, you can simply do this. All you need is to dial *228 from your iPhone and follow the instructions. Before doing this, follow the steps mentioned below. Step 1: Firstly create a backup of your iPhone’s contacts. 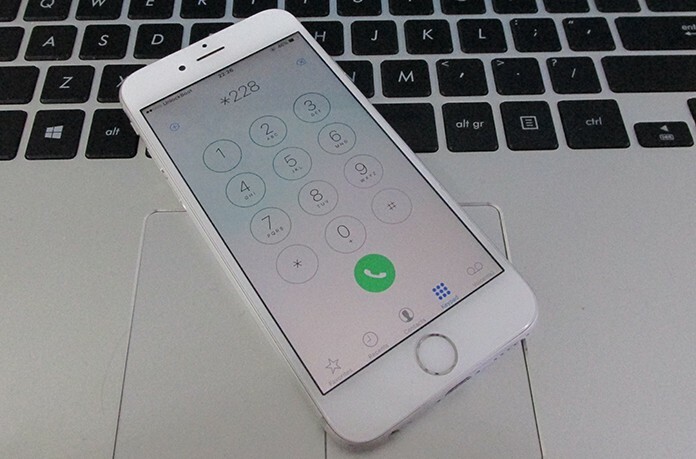 The reason is you will easily get your contacts on your new iPhone without any problems. For this purpose, you can use iTunes, Google Contacts, iCloud or some other app like Backup Assistant to transfer contacts to your iPhone. Step 2: After creating a backup, switch off your old iPhone. Step 3: Now turn on your new iPhone and dial *228 from it. Step 4: You will see a confirmation message on the screen. Step 5: Now all you need is to launch the Backup Assistant on your new iPhone to restore your data from the previous iPhone. Step 6: You have successfully activated your Verizon number on your new iPhone. Now you can easily use your iPhone without any problems. 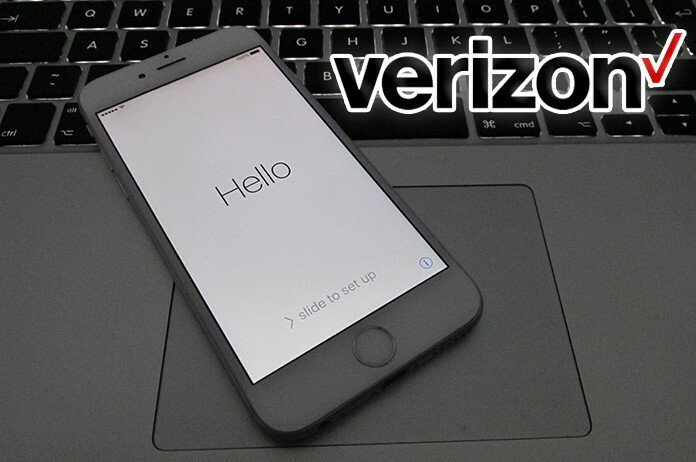 Just take care of the network identification numbers while activating a new Verizon iPhone. Also, don’t forget to backup your contacts while activating a new iPhone with old account. You will lose them if you perform the method without backing up the contacts.